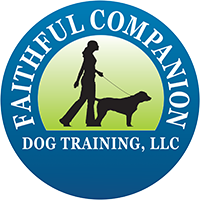 Bonnie, the owner and operator of Faithful Companion Dog Training, LLC, is certified in dog training through Animal Behavior College and graduated with honors. She is a professional member of the Association of Pet Dog Trainers, an organization that values continuing education for dog trainers and advocates for “dog friendly” methods of training. With over thirty years of experience in training dogs for obedience and for therapy work, she is also certified in K-9 Disaster Relief. Her own rescued dog, Nicki, a German Shepherd Dog/mix, achieved her Canine Good Citizenship and Therapy Dog International at two years of age. Bonnie also has a love for training dogs that are known for their “independent nature”, and owns a loving Samoyed, named Spirit, who taught Bonnie even more about the effectiveness and speed of using a good leadership program, fair and positive methods, communication, and workable, proven behavioral techniques. 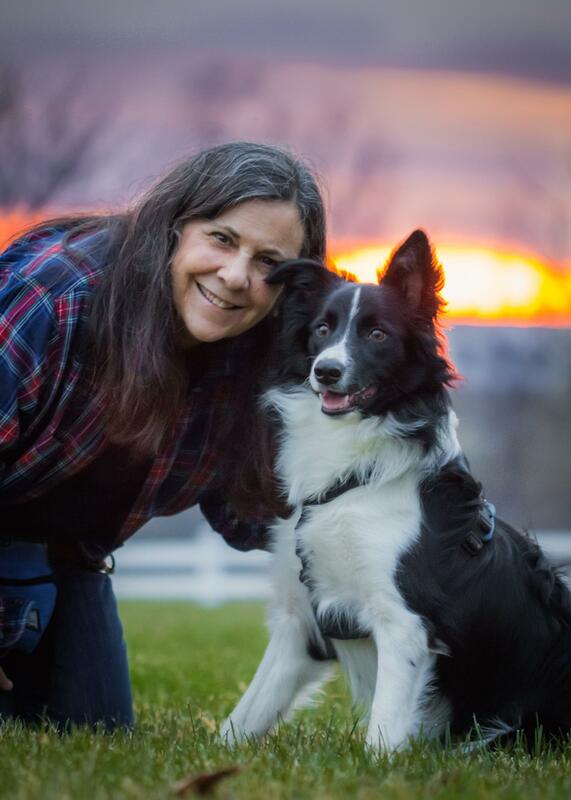 A volunteer for the Humane League of Lancaster County, Bonnie completed a mentorship program at the shelter and uses her volunteer time there to exercise and train dogs so it will be easier for them to find a forever home. Prior to her formal education in dog training, Bonnie studied and graduated with a degree in psychology. Her courses, at the undergraduate and graduate levels included. the study of applied behavioral techniques and animal learning theory. Besides working with dogs, Bonnie has been working with families and their children who have delays and disabilities for over nine years. Believing in the support that dogs can offer children, Bonnie offers reduced prices for dog training to any family that includes a child with a disability or delay, or for any dog that has been rescued from a shelter or rescue facility. Throughout her life, Bonnie has worked with many breeds of dogs and other animals. She has also rehabilitated animals including injured infant bunnies and birds to send them back to the wild and their natural home. During these times, she has sought the advice and support of licensed wild life animal rehabilitators, and has learned much in the process.